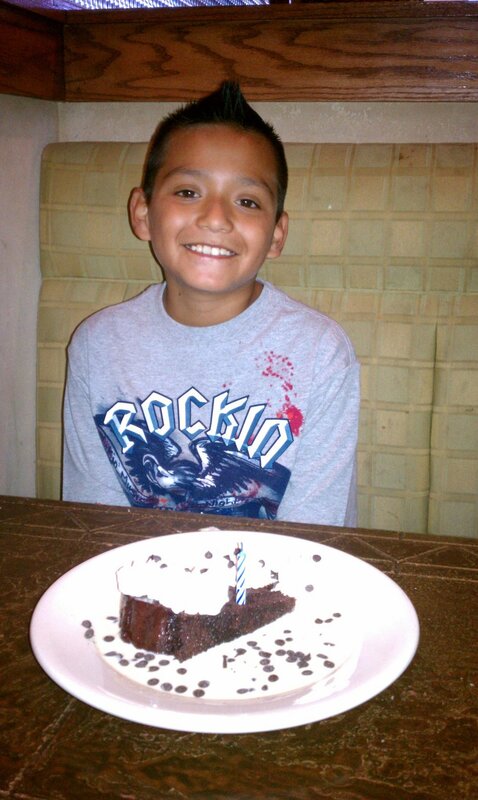 The first time that Lorenzo came to Mission Adelante, he was only seven years old. 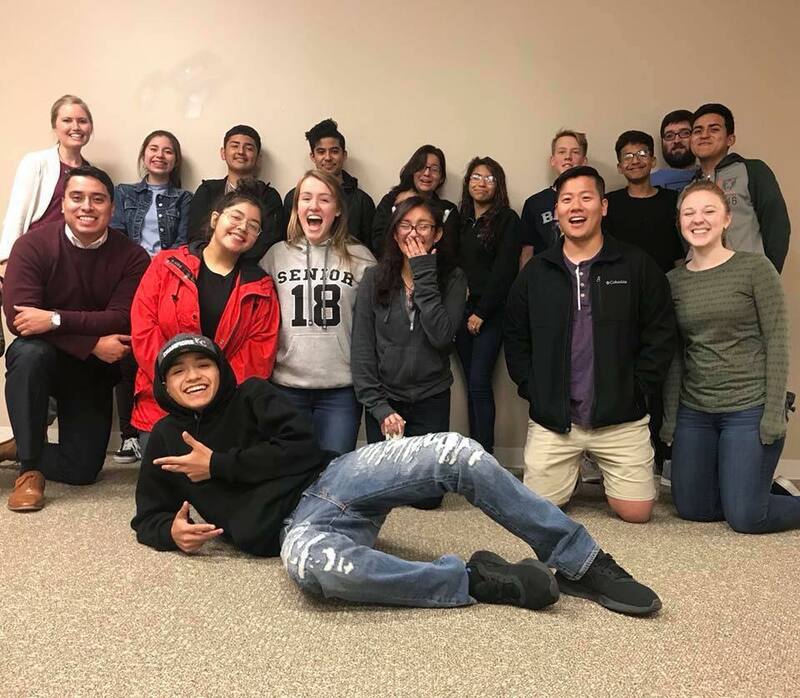 At first, he struggled to fit in, but with the help of some persistent volunteers, he was invited two or three years later to join our leaders in training program (LIT), a commitment that requires a great deal of time spent at the Mission. Over the next few years, his attitude became increasingly positive, he engaged more and more in activities, and his desire to know God in a personal way began to grow. He asked profound questions, and brought such an element of fun to our LIT family. In April of 2014, Lorenzo completed the eighth grade, and having continued in LIT to that point, was one of the first children to graduate from the LIT program. He was quite proud to receive his graduation gift but I have to admit, I was apprehensive about whether he would remain connected to the Mission. I didn’t need to worry because he soon approached me and asked if he could volunteer in our outreach Bible study, Kids Adelante. He not only stepped up as a group leader with the five-year-olds, he also assumed a leadership role helping to facilitate big group activities. In addition, he became a faithful participant in our teens’ discipleship program. His heart for the Lord kept developing and expanding. It seemed natural to invite Lorenzo to participate in our teen internship during the summer of 2017, and those same deep questions emerged from within him once again, setting the tone for a profound summer of growth. A few weeks ago, we got to celebrate with Lorenzo his greatest accomplishment yet: his high school graduation! He would be the first to tell you how integral to his success were the support he received and the good habits he learned from his involvement with us. Despite him hating the spotlight, I couldn’t miss this opportunity to publicly proclaim how proud of him we are! When I asked him about how he is feeling, he responded, “It was very exciting to graduate high school. In the future, I am looking forward to finishing college!” Here is a young man that God planted, tended, and loved, allowing him to grow into a strong young man with a heart for the Lord. Congratulations, Lorenzo! !